Want To Stay Updated With Our Latest Offers & News ? We provide individual Sri Lanka tours and multi-tasking operations. Travel in Sri Lanka with a private tour guide. We offer fully tour guide with several services for our Sri Lanka tour packages. For tailor made round tours in Sri Lanka please contact us! We have listed several Sri Lanka tour packages that everything needs and preference of all types of tourists and offer them enjoyable and memorable Holiday in Sri Lanka. We provide business, travel tour arrangements services for a range of clients covering multinational companies, recruiting agencies, tours and travels operators, conglomerates,societies and other large private and public sector establishments. 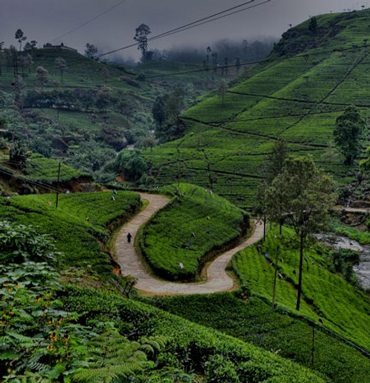 Sri Lanka is a paradise for sightseeing; we offer a large selection Sri Lanka Tours. 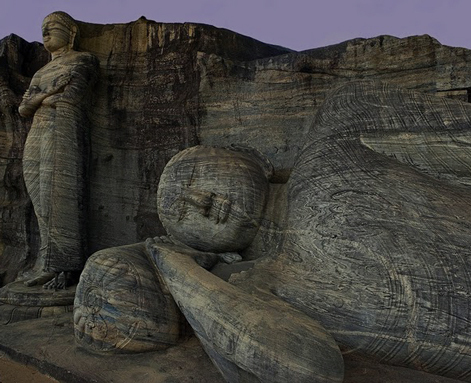 Visit the Sri Lanka ancient cities with stupendous monuments, sculpture, cravings and huge man made lake's. Landscaped gardens. A great holidays in srilanka Beach & safari Tour amazing Beach activities & elephant leopards .how the srilanka is amazing wonderful Country. We are planning to 5days tour with stelaranholidays .we are happy total Tour amazing. not time to look all the place we will came back again memorable tour in Srilanka as soon . StelaranHolidays (Pvts) Ltd is a fully licensed Travel Agency. We are a team of travel trade professionals which count for over 20 years of collective experience in Sri Lanka. As the company name suggests, we aspire to be the most sought after travel agent in sustainable tourism platform. In this Site, we have presented a few tour programmers for your kind consideration. These programmes can be modified as per your request. We also specialize in tailor-made tours, please tell us which all places you would like to visit along with the duration of your trip & we shall revert to you with a programmer suiting your requirements. Whatever your tour requirements are, either groups or individuals, we handle it with the same degree of conviction and enthusiasm. For all your tour requirements to Sri Lanka, please feel free to contact us for our incomparable competitive costs and as a company’s principle, we guarantee to revert to all your queries, within 24 hours. Looking forward to hear from you soon & to serve you in the near future. When planning an itinerary our local knowledge and experiences can offer result in considerable savings you are looking for in your holiday. Our relationship with the pioneers in the trade from hotels, transport sector, local guides and other suppliers in the industry makes us one of the strongest as we ensure your holiday is in safe hands. Our company offers the high level of standards in terms of booking conditions, financial security and anti-fraud measures. We count on our strong principle methods in offering responsible financial management. Flexibility and independent: Whatever your requirements, we always strive to tailor your itinerary to your own wishes under our guidance. 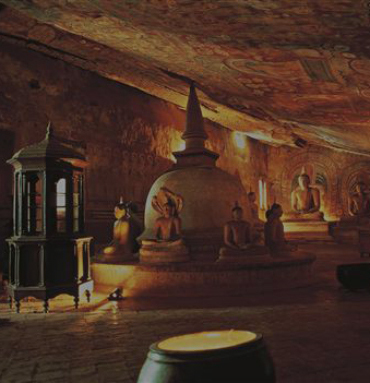 We recognize the yearning of many independently-minded travelers to experience Sri Lanka “unpackaged”. The company strongly believes that customers’ needs come first and ensures a standard of service that can belong to a professional organization where ‘service is a way of life’.